FOR SCIENCE! Why else would the Battleborn venture into dangerous Aztanti ruins? Well, for science and to stop that treacherous jackhole Rendain and his army of star-sucking Varelsi horrors. “Phoebe and the Heart of Ekkunar” releases February 23, 2017 as the fifth DLC Story Operation. Join us later today to get a first look at “Phoebe and the Heart of Ekkunar” on Twitch! Each DLC Story Operation is available with the Season Pass upon release or can be purchased individually from the in-game Marketplace for 700 Platinum. Snag the Season Pass today and get access to the first four DLC Story Operations, “Attikus and the Thrall Rebellion,” “Toby’s Friendship Raid,” “Oscar Mike vs The Battle School,” and “Montana and the Demon Bear” today, as well as the fifth Op upon release. The Battleborn Redditors are at it again with another community event. 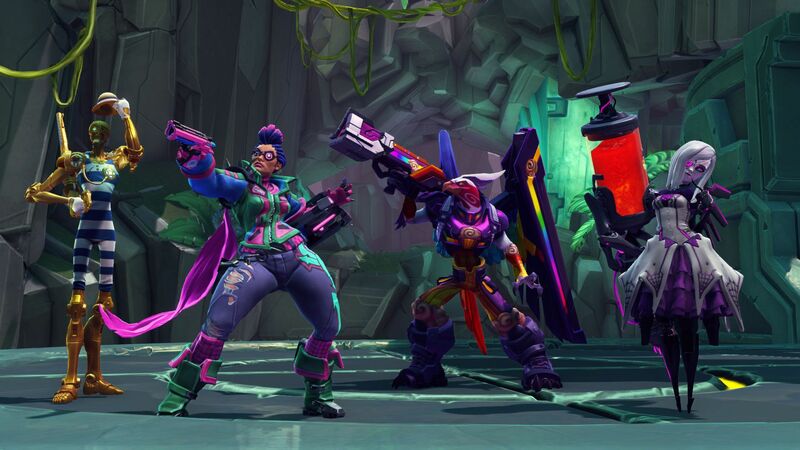 On Saturday, February 18th, the badasses over on the Battleborn subreddit are holding the second community Battleborn Day for all, new and veteran players alike. What does this mean for you? 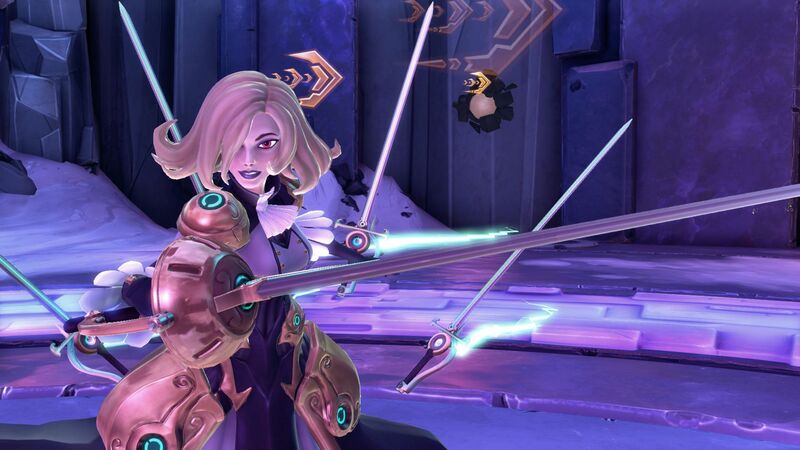 Head over to the Battleborn Reddit community to see what they’re up to, and to link up with your fellow players. Don’t miss the action in-game either. To help celebrate, Lootpocalypse will be unleashed in Battleborn this weekend, including increased loot drops, special titles, and more. Keep an eye on Battleborn Reddit, Facebook, and Twitter for more festivities throughout the weekend.